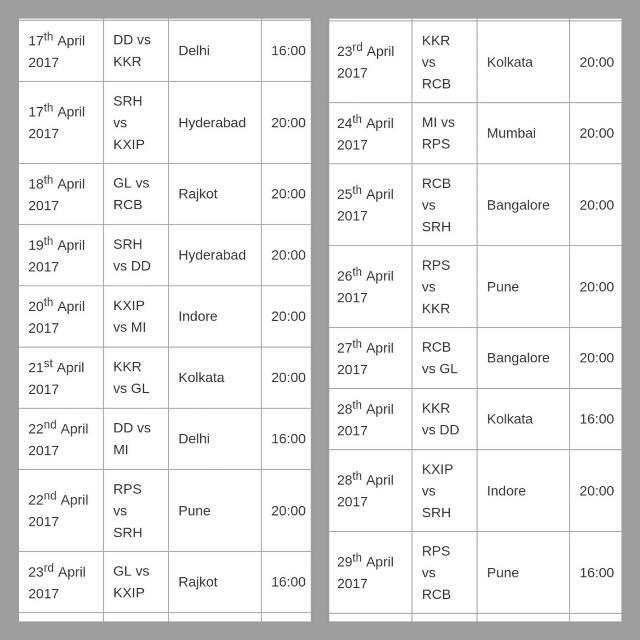 Hi Guys, The amazing T20 league is back once again with yet another season. In the year 2017 the Indian Premiere League will be turning 10 year. IPL now bringing even better as new players are introduced to the 8 teams making it super league. 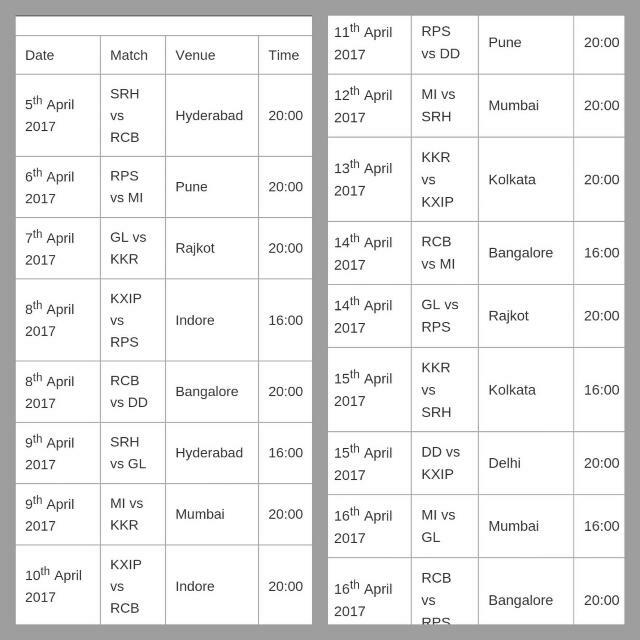 This year the Indian Premiere League contain 8 teams with power full players. 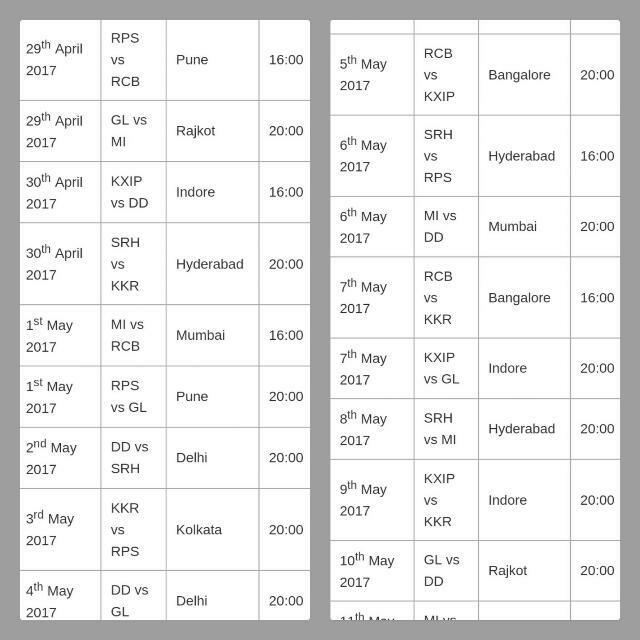 All are excited & waiting for this season of IPL. So stay tuned for another Bigger league & unforgettable moments. 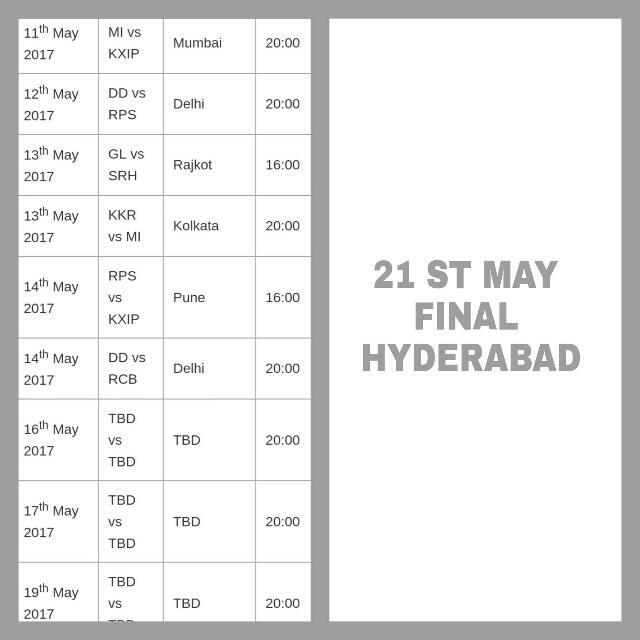 The tournament starts from the April 1st week with Sunrisers Hyderabad & Royal Challengers Bangalore. All the 8 teams will be playing against each other in the league in home and away format. In total these teams will be going through 56 matches playing against each other to qualify for the semi final. Visit Our IPL SPECIAL BIGGEST GIVEAWAY PAGE & WIN PAYTM CASH, MOBILE RECHARGES ETC.